There are many factors that go into planning which festivals to attend every year. Music, art, yoga, speaker series and location to name a few. But most people don’t think about the opportunity to get some incredible pieces for your wardrobe. For the festival fashion lover, one of the most thrilling parts of a going to a festival is scoping out all the gorgeous wares from vendors. When it comes to upping your style game, festivals are some of the best places in the world to find things that very few other people will have. As people grow more deeply entrenched in the festival community, they start to set their sights on destination festivals all over the world, where one of the perks is exploring festival style in other cultures and scoring cool wares to style with your existing wardrobe. The following festivals will tickle your fashion fancy. Considering how theatrical this festival is (they have a full program of plays), it’s no wonder they have some of the best vendors in the world. 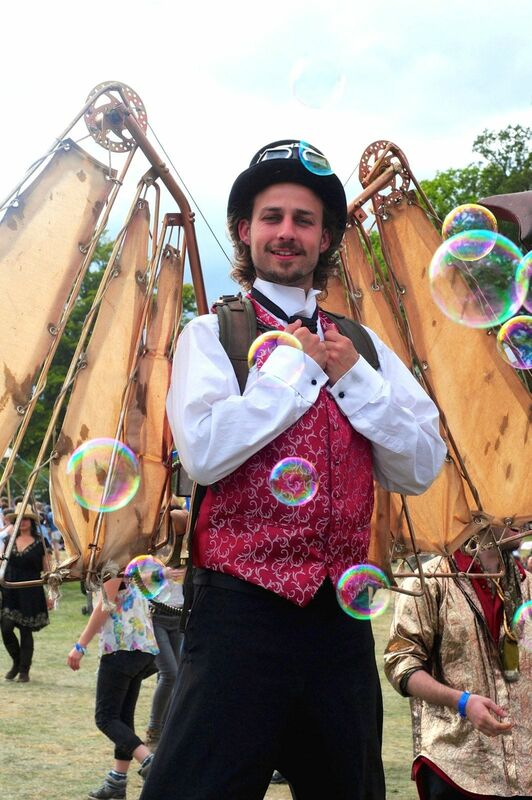 You can hardly come across an image of this festival without someone being dressed in an amazing costume. Wilderness is a true playground for adults and kids of all ages. It’s a perfect place to get dressed up! Whether a fairy or monster you wish to be, know you will completely accepted and celebrated by this magical crowd. Medeltidsveckan is the largest medieval festival in the world. With over 500 events including their famous jousting tournament, this is a truly immersive festival experience. 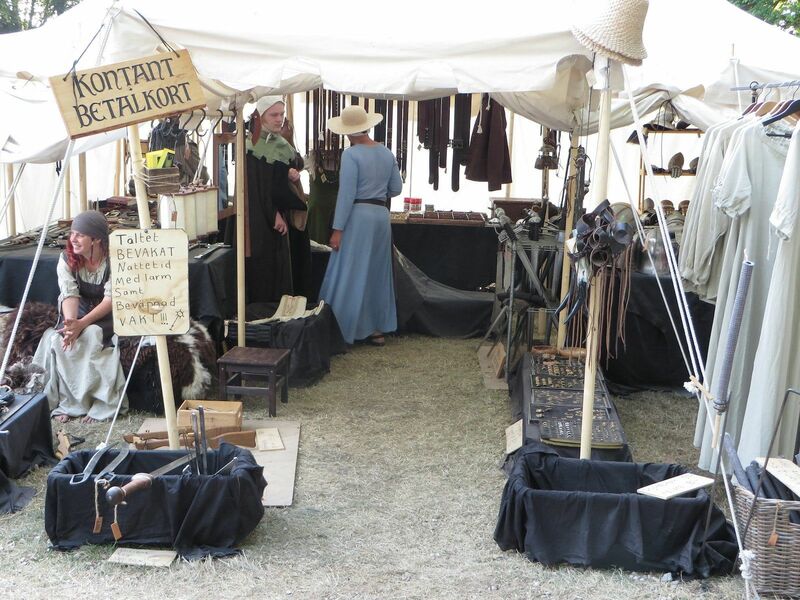 The Marketplace is the heart of this week-long festival, where festival-goers can view and purchase gorgeous handmade corsets, authentic-looking pieces of armor, leather crafts, jewelry, and period clothing – all while chomping on delicious wild boar burgers. Think of all different ways to style these kinds of items with the festival pieces you already own. Clearly, people get really into their outfits and characters here. At a festival where one can buy bows and arrows, wooden beer mugs, swords and chain maille clothing, it's easy to see why. 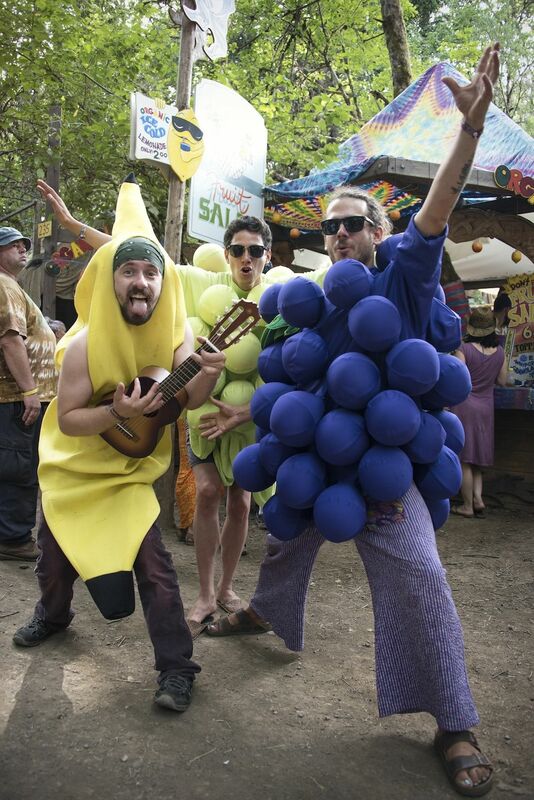 Oregon Country Fair boasts over 250 vendor booths featuring 900 artisans and over 75 gourmet food booths. The vendor marketplace is a huge part of the overall vision. Set on a stunning piece of land in the lush Pacific Northwest and full of glorious wildlife and trees, the fair functions as a non-profit charity and educational institution year-round. 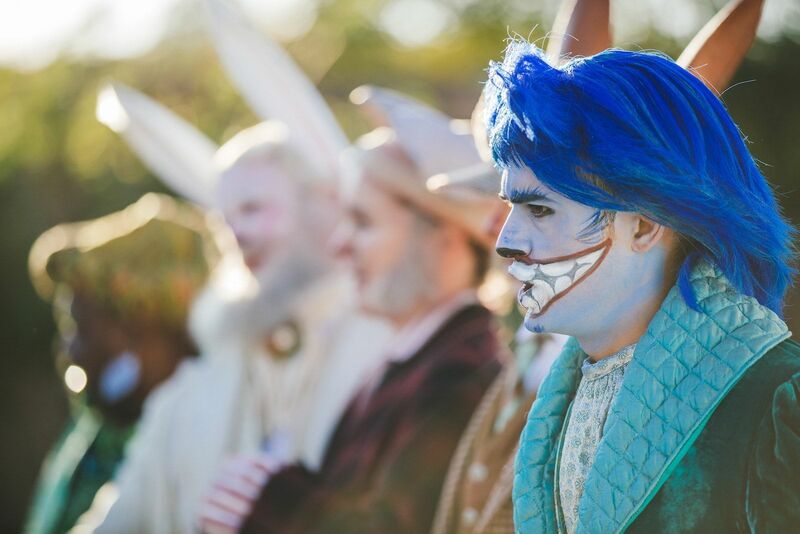 During the fair, there is an overarching theme of pure whimsy, fantasy and sorcery. 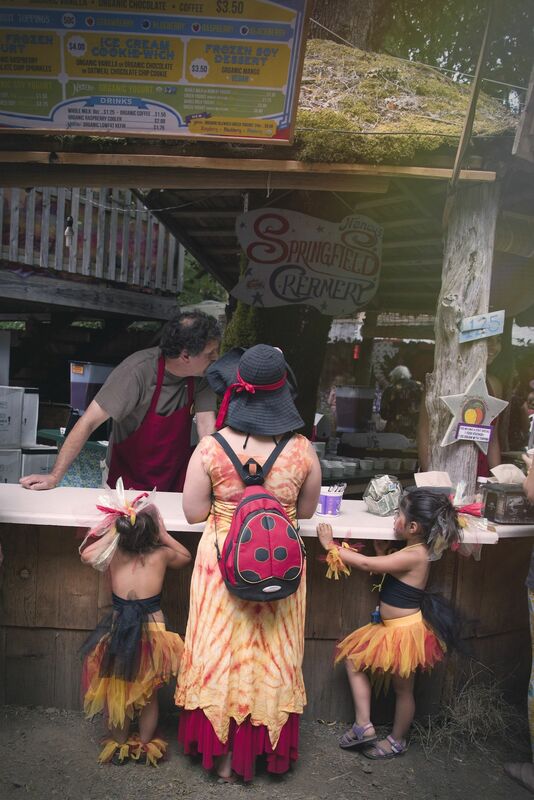 Attendees of all ages go all out on their costumes, creating a really fun and mystical environment. 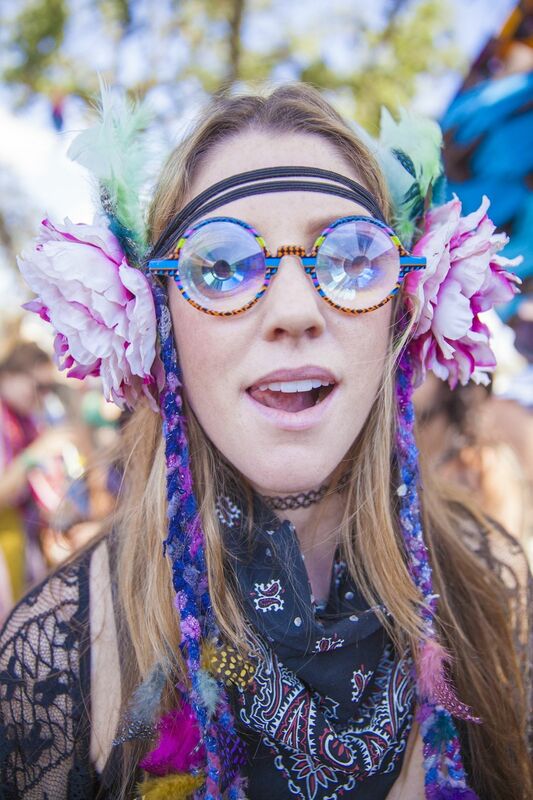 The type of fashion found at a festival can often be dictated by the kind of music you’ll hear. 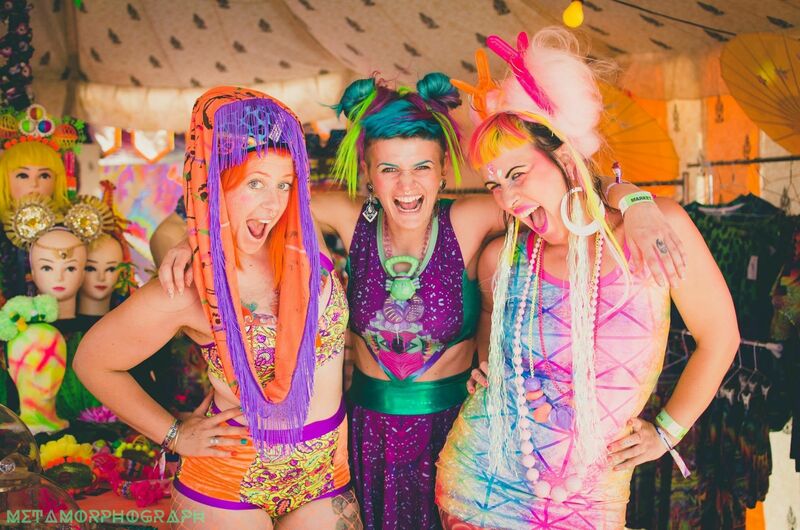 At Australia's 20-year-old Rainbow Serpent Festival, that music is psytrance. 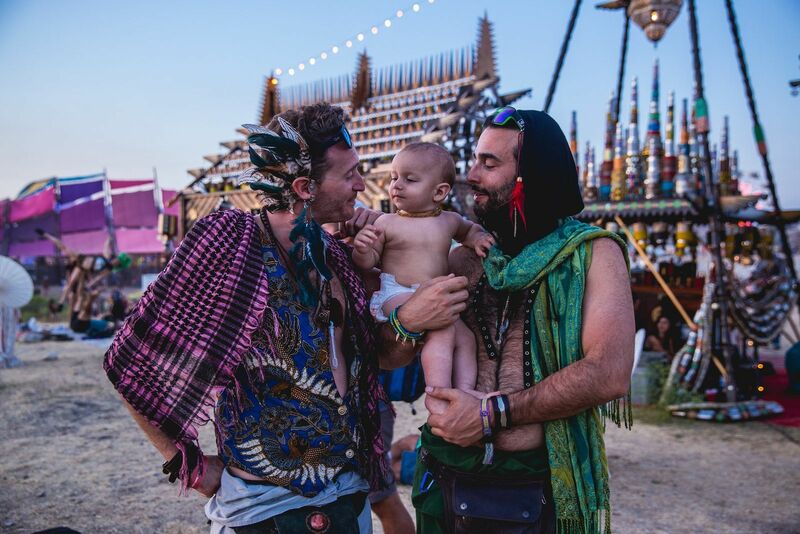 Psytrance lovers don’t only commune with the heart pumping beats at 140-180 BPM, they also share a love of all things multicolored, sparkly, trippy, and just downright strange. 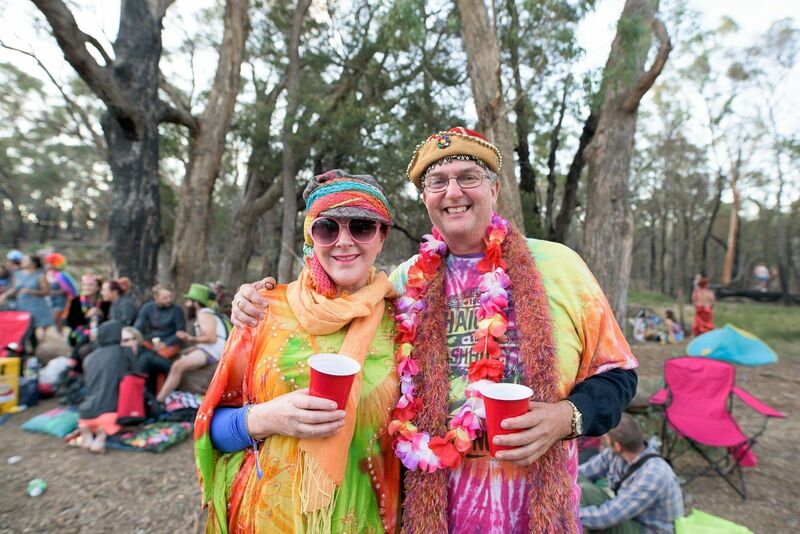 Thus, it’s no surprise that some of the most psychedelic and wild clothing – as well as a healthy representation of Australia's aboriginal culture – can be found at this festival in the bush. Beyond clothing and accessories, the event's eco-conscious vendors (which lay within the festival's Bazaar) have a wide range of clothing and accessories, handmade wares, juggling and twirling equipment, as well as camping supplies and aboriginal crafts. Getting lost in the music can be a transformative experience, because it’s easier to let your imagination run wild. And it is encouraged to let that imagination influence your dance and outfit, whatever that may mean. Although LIB just happened, if you are planning on going next year, it would be wise to start saving up now. The vendors are plentiful (over 100!) and some of the best in the West Coast festival scene. You can find everything from stunning orgonite pendants, to handcrafted leather items, to light-up furs, to handmade leather jackets, to sacred geometry-printed everything. There are so many incredible vendors, it can be overwhelming. The best thing to do it look at different sections of the market each day so you can make sure to take it all in and then decide what you want. But don’t wait toolong to purchase when you see something you like. Things move quickly! Pro-tip: Many of the vendors put out a bin of stuff in the front that is on sale and super marked down. Make sure to dig around because there is treasure to be found! After all the shopping has been done and you feel utterly fabulous, remember to compliment those around you feeling the same way. When you feel happy in your outfit, spread the love!